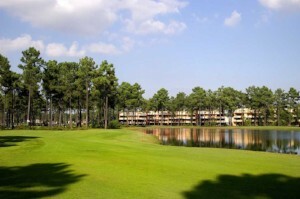 Home » About Us » News » Sunshine Golf this Autumn/Winter at Superb Low Prices - Booking Now! 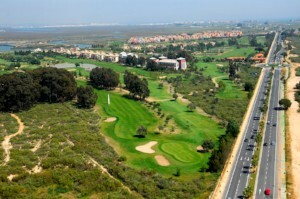 The Isla Canela Golf Resort offers great value long stay apartments with daily unlimited golf included. From only £17pppn including unlimited golf at the on-site Isla Canela GC! Contact Golf de la Luz for more details now! 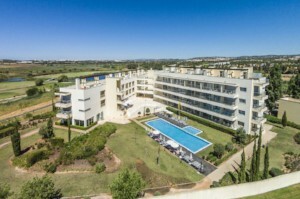 The 4 star apartments at the Laguna Resort Vilamoura offer the most cost effective way to Stay and Play Golf in Vilamoura right now! Golf also available at Vale do Lobo courses. From only £520pp for 7 nights with 5 rounds of golf! 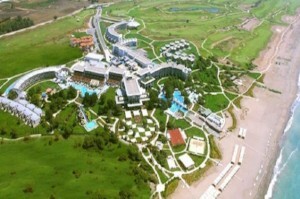 The 5 star Lykia World Antalya Resort offers some of the very best value All Inclusive golf packages in Turkey right now. 7 nights with unlimited golf at the on-site Lykia Links championship course now available from only £464pp! Closely linked to the world famous Antalya GC - PGA Sultan and Pasha courses - the 5 star Sirene Belek Hotel offers winter stay and play deals from only £496pp including All inclusive and 5 rounds of golf!